"Duele el Corazon" was released in April 2016 under Sony's new record label for Latin music, Sony Music Latin. 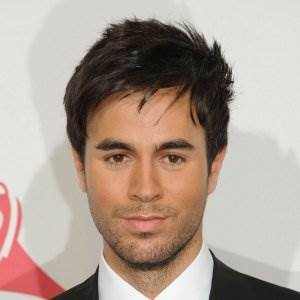 Enrique Iglesias wrote the song himself, together with songwriters from Venezuela and Ecuador. The song features some reggaeton elements, not last thanks to vocals by Puerto Rican musician Wisin!